Award-winning author Carolyn Coman has made a career out of writing stories for children and young adults as well as teaching writing to people of all ages. She believes that the essence of good writing, no matter the genre, is the ability to craft a solid story. 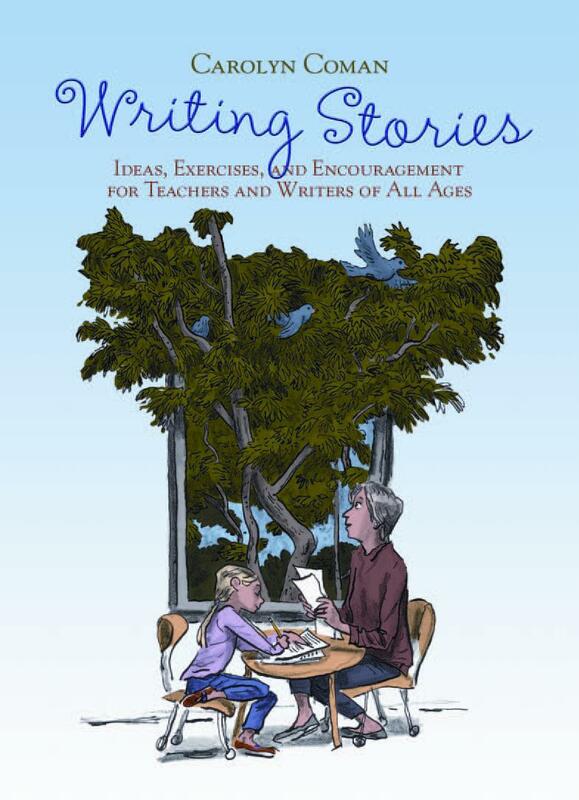 In this innovative book, Carolyn provides advice, strategies, and inspiration focusing on the key elements of stories: character development, plot, voice and dialogue, point of view, and place and time. Carolyn Coman has been writing books for children and teaching writing for more than twenty years. Her books include What Jamie Saw, Many Stones, The Big House, and her latest, The Memory Bank, a graphic storybook created with artist Rob Shepperson.